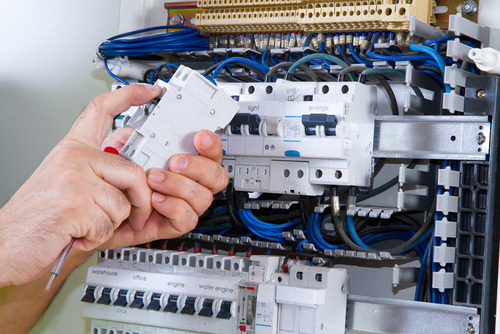 Our competencies allow us to respond to the most demanding requirements to create, expand, inspect, repair, or bring your inside and outside electrical installations up to code. This is how we have gained the trust of individuals, luxury boutiques and companies, manufacturing facilities, government facilities and financial institutions. All work performed by our company is subject to after-sale service, especially as part of a maintenance contract.